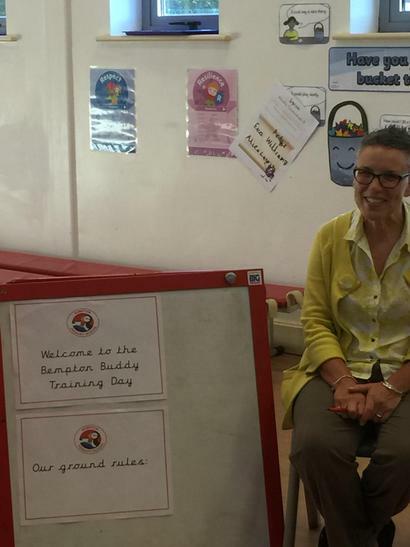 At Bempton Primary School we now run a “Playground Buddy Scheme” where children from each year group can choose to apply for the role of a peer buddy to the other children during break times and lunchtimes. They are required to fill in an “application form” for the job stating their qualities and why they think they would be suitable. 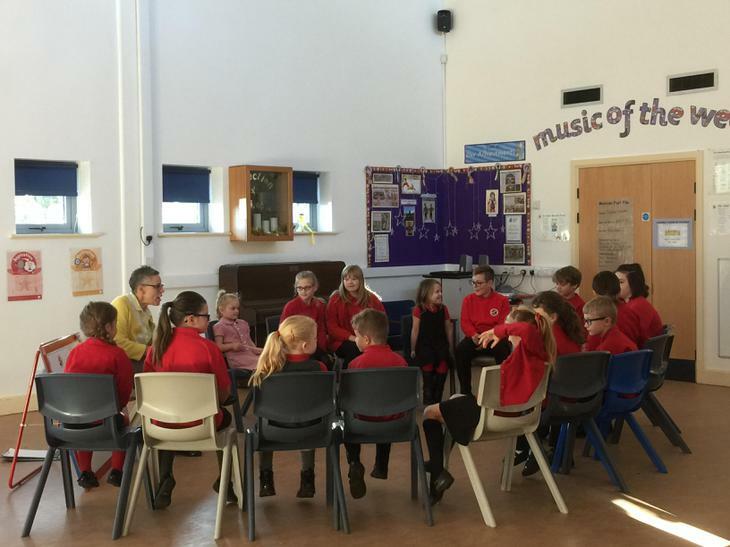 The aim of the scheme is to encourage children to be good role models and it plays an important part in creating a safe, friendly, happy and peaceful atmosphere for children during breaks. It also gives them some feeling of responsibility. 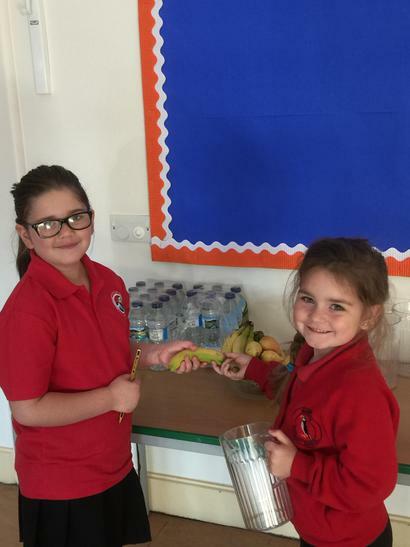 Not only do they help to make the playground a happy and safe place for all the children, they also offer great help to the staff on duty at lunch. Look out for their bright yellow bibs! On Wednesday 7th March we visited Gravity in Hull at the kind invitation of the Director, Mr Michael Harrison,who is the sponsor of our new Hi-Viz vests. 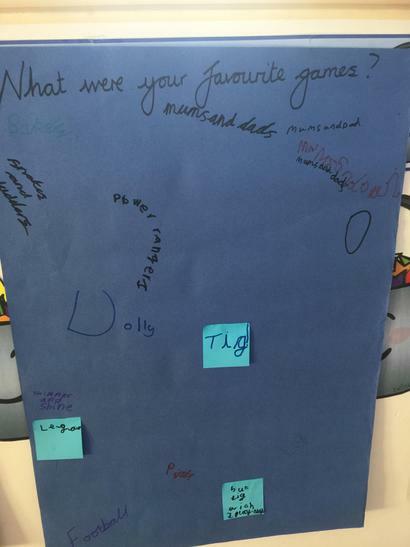 We travelled on the train, which was fun and exciting, and enjoyed a wonderful day in recognition of all our hard work in school. Gravity also supplied us with trampoline socks and drinks throughout our visit. Mr Harrison has invited us back as V.I.B's ( Very Important Bouncers)! “Gravity believes hard work always deserves recognition and reward. 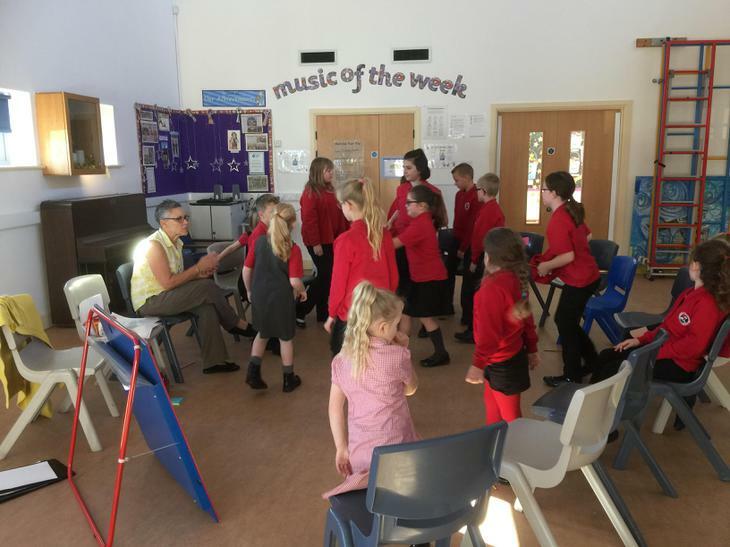 School councillors and playground buddies are amongst those that play a vital role in contributing to a school’s success – We’re delighted to be able to give them our support, as they give theirs”. At the end of their probation period, the Buddies got together to share their experiences and share ideas that had worked well for them during their first month. Looking after a child who is hurt. Talking to children at the Buddy Bus Stop. Offering assistance at the Bus Stop. Reassuring a child who is upset. 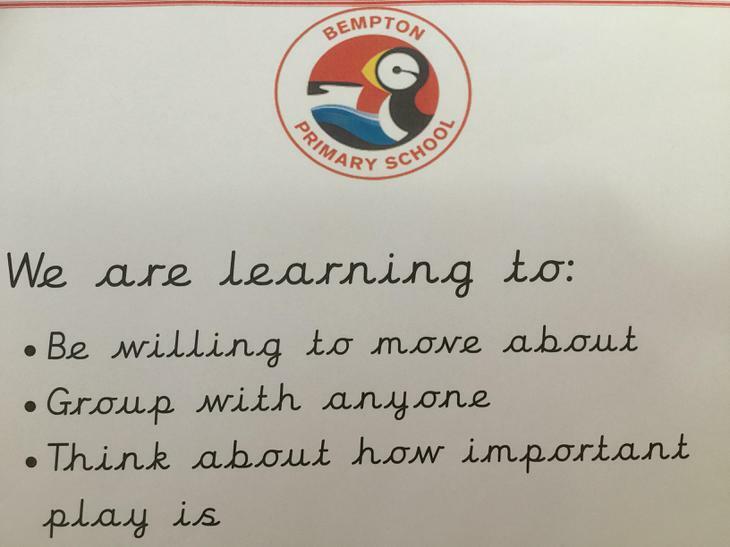 What a successful first day for our newly appointed Bempton Buddies. Congratulations to our Buddies on duty today.The lunch time supervisors were especially impressed with the support they received from you at lunch time..
Well done to all three of you. You made us very proud! We are all looking forward to helping more of our friends tomorrow. Ice pack applied to bruised face! Another successful day for our new Bempton Buddy Team. Thank you for taking care of children who are hurt or feeling a little lonely. 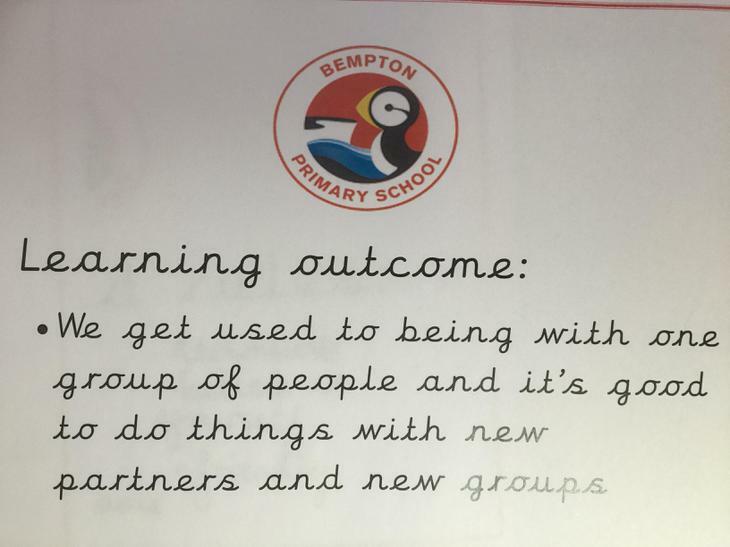 One of our Year 6 School Councillors who is now also a Bempton Buddy has been really proactive and set up a Duck Club for children at break times. She is also working with one of our younger Buddies to set up a Duckling Club. 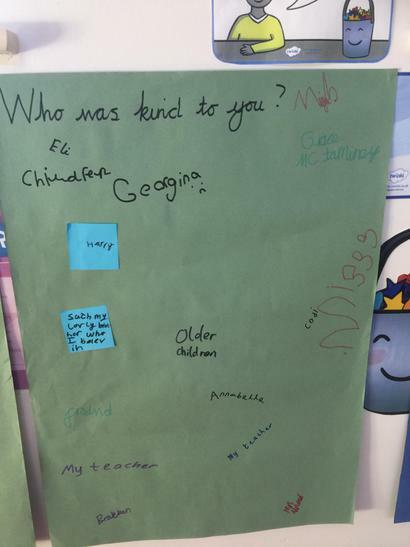 Thank you for your enthusiasm and support for other Buddies. 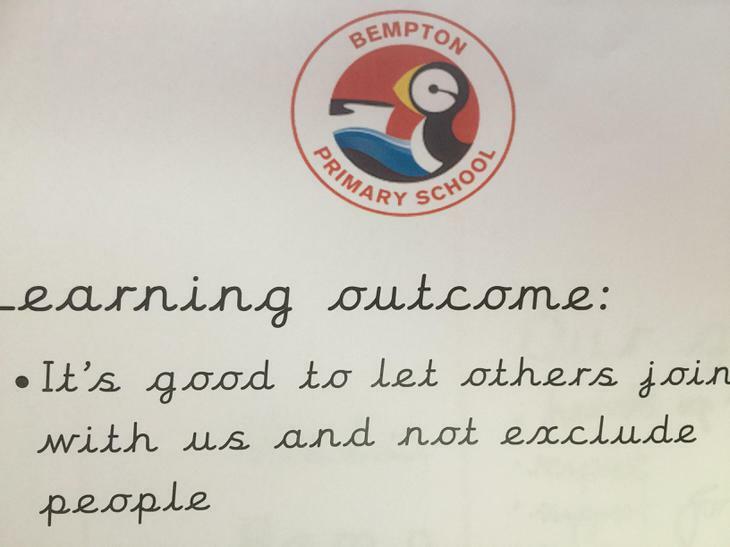 The School Council wrote the Job Description and Application Form for the role of Bempton Buddy. They also shortlisted applicants for interview and conducted the interviews themselves with a member of staff as a facilitator. They were mature in their interview technique and made all interviewees feel at ease. 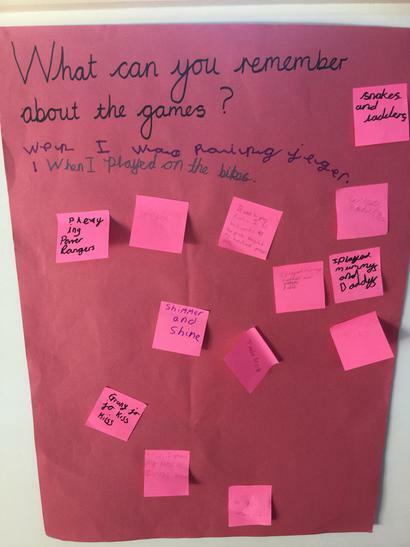 All the children interviewed were asked the same questions to ensure the process was fair and were also given a practical task to undertake! All successful candidates were then invited to a Training Day here in school.